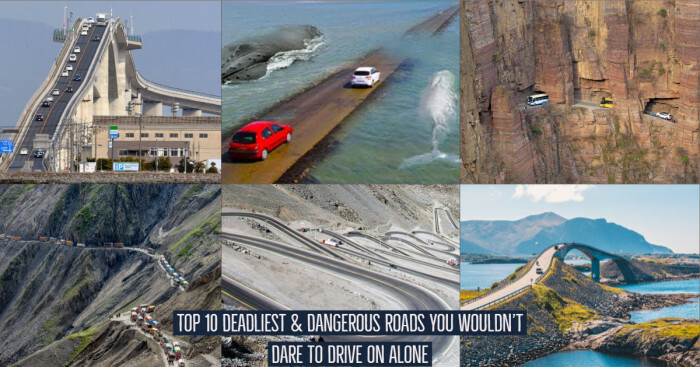 Cars that get your adrenaline pumping the moment you put your foot on the peddle, are the cars the petrolheads live for and there are some gems that are known to cross limits, barriers, Gs and what not. Let's check out the list of the latest in the Top 10 Fastest Cars In The World As Of 2018. 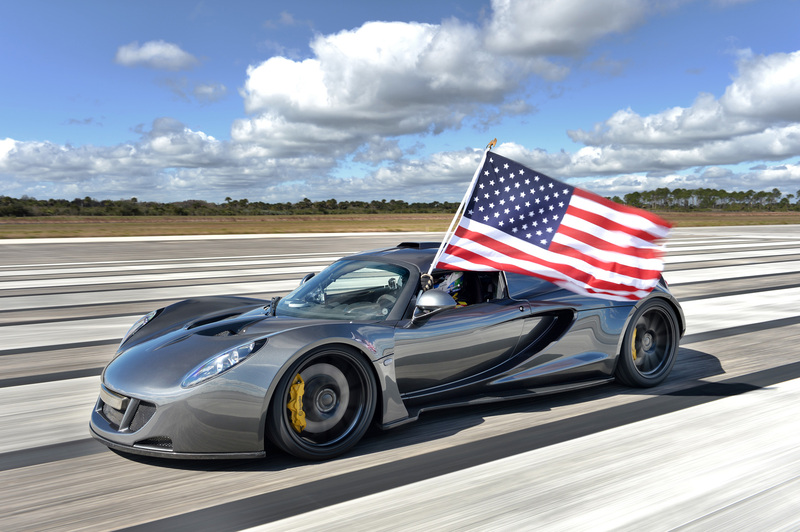 The Hennessey Venom GT hit 270.49mphat the Kennedy Space Center on February 14th, thus becoming the fastest production car in the world by beating the Bugatti Veyron Super Sport's previous record of 269.86 mph. Chiron will accelerate from 0-62mph in less than 2.5 seconds, 0-124mph in less than 6.5 and 0-186mph in under 13.6.. That’s 2.9 seconds faster than a P1 and a second quicker than the Veyron Super Sport. 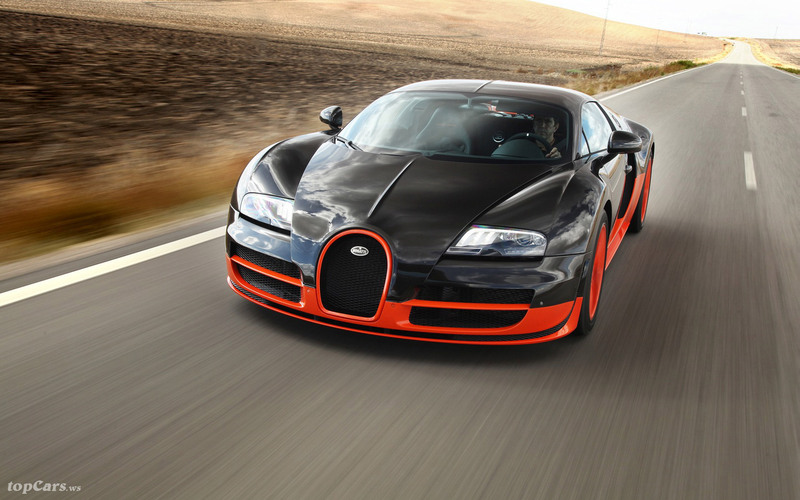 Then there’s the top speed, which Bugatti has limited to 261mph - a token 3mph more than the Veyron Super Sport. The specially-developed, wider Michelins can take more, Bugatti says and will be used for a Chiron’s record-setting attempt, which is expected to surpass 270mph, but the limiter is a “safety measure for road-travel”. With a recorded speed of 427.6 km/h (265.7 mph) the Hennessey was 3.4 km/h (2.1 mph) slower than the Veyron but Hennessey dismissed Bugatti’s official record saying that the Veyron Super Sport was restricted to 415 km/h (258 mph) in production form and that for it to achieve its record top speed of 431.1 km/h (267.9 mph), the car used was in a state of tune not available to customers. Hennessey said its Venom GT was road-ready and unmodified and was, therefore, a production car in the strict sense of the term. The car was shown to have a top speed of 395 km/h (245 mph) and be capable of accelerating from 0 to 62.137 mph (0.000 to 100.000 km/h) in 2.8 seconds. In June 2015, the Abu Dhabi police force purchased a Lykan HyperSport. The Abu Dhabi Police car is included in the total of seven, meaning only six will be available for purchase. 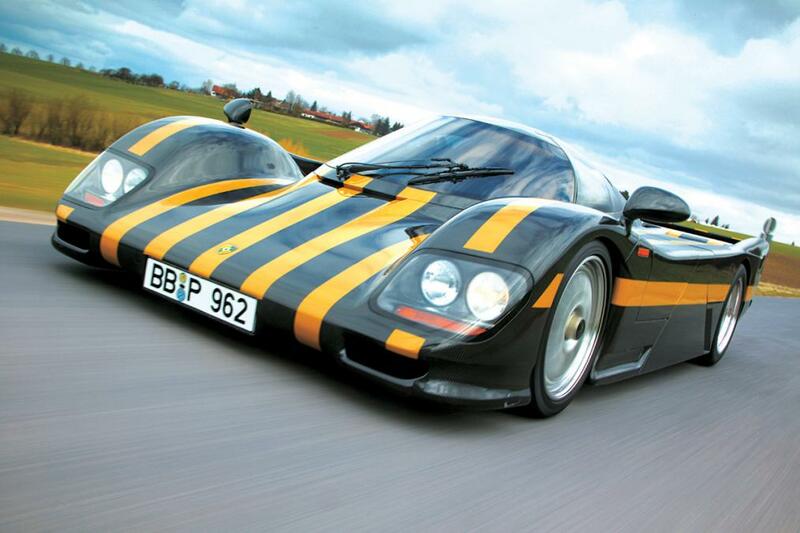 This supercar is able to run 257 MPH. Built in a modified 4.0 Liters Flat 6 Engine which enables GT9-R to generate 1,120 HP and torque of 910 pound-feet. 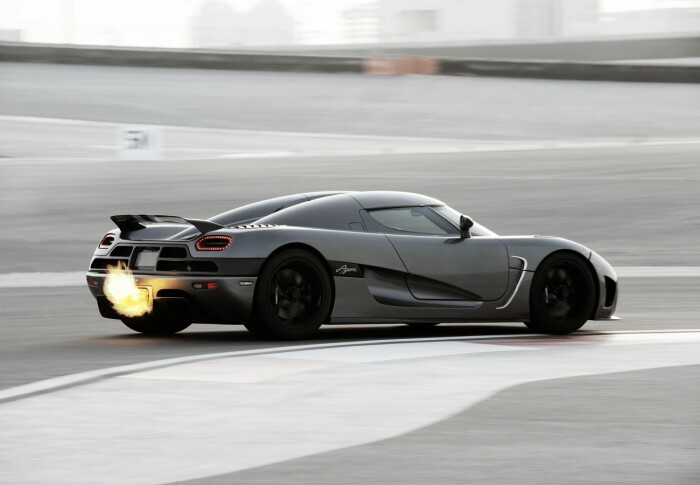 This one of the best fastest cars can accelerate from zero to 60 mph in 2,9 seconds and 190 mph from zero under 16 seconds. SSC Ultimate Aeroset its record back in 2007 on a public highway in Washington when it was able to hit an impressive top speed of 256.14 mph (412.22 km/h). 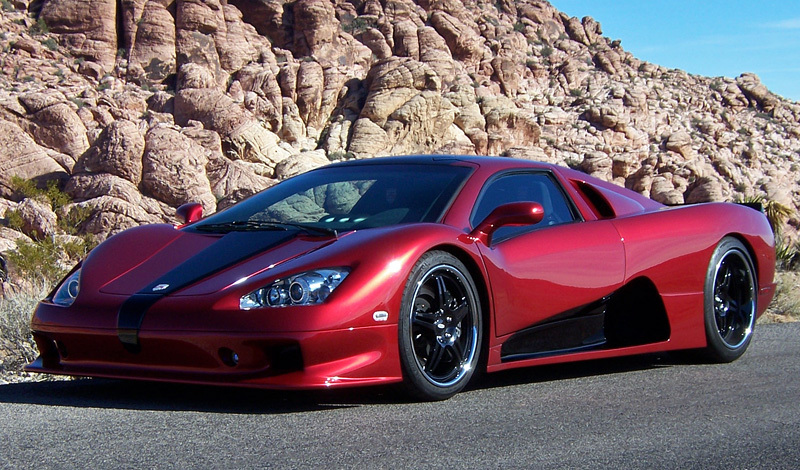 The Ultimate Aero kept the title of the fastest production car until 2010 when a Veyron Super Sport was able to hit a top speed of 267.8 mph (430.98 km/h). 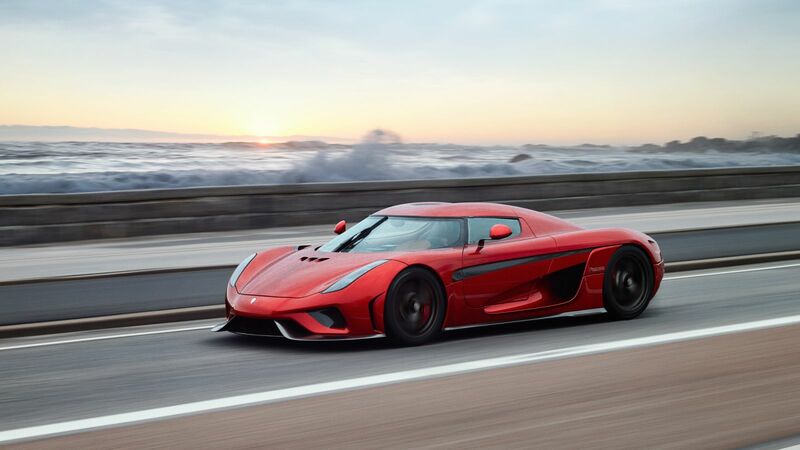 Koenigsegg states that the Regera has an electronically limited top speed of 410 km/h (255 mph), is capable of reaching 100 km/h (62 mph) in 2.7 seconds, 300 km/h (190 mph) in 10.9 seconds, and a speed of 400 km/h (250 mph) in 20 seconds. At 1080kg, the 962LM may weigh around 180kg more than the 962 racecar, but its power-to-weight ratio is still better than the McLaren F1’s. In a drag start, 0-60mph takes around 2.6 seconds in first gear! Five seconds later you have doubled your speed again. Ultimately a shade over 250mph is possible. A top speed test was conducted on the Ehra-Leissen VW test track, where 404.6 kph was achieved. 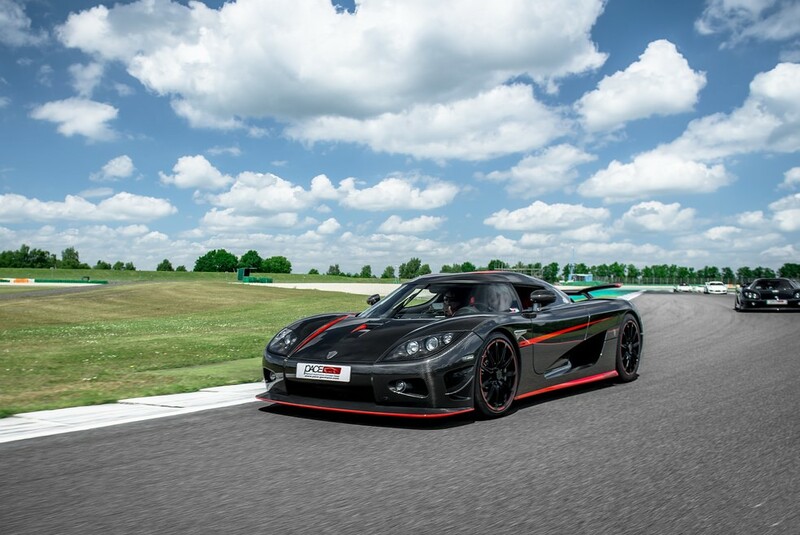 The CCX's engine was rated at 806 PS and 920 Nm of torque (795 horses and 665 pound-feet) and enabled the supercar to hit 62 mph from a standing start in 3.2 seconds and a top speed of 245 mph. Compared to the CCR, it was a half-second quicker and its top speed was three-mph higher.